Promotes the holistic development of children, families and communities. Parent Workshop at Guayaguayare R.C School. University of the West Indies (UWI) Public Art Project 2015 in the classroom under the art direction of Professor Ken Crichlow , Ms. Lesley-Ann Noel and Mr. David Collymore. 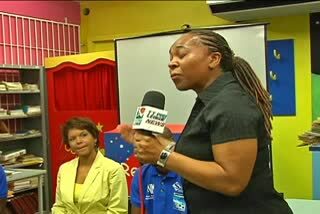 BG Trinidad and Tobago and now Shell sponsored Read to Rise in Mayaro & Guayaguayare in Trinidad & Tobago. The goal of R2R green space is to innovate local educational and environmental advocacy processes for young children and their families. R2R Green space is funded by Global Environmental Facilities (GEF) Small Grants Programme (SGP) United Nations Development Fund (UNDP) in collaboration with University of the West Indies (UWI) Department of Creative and Festival Arts (DCFA). UWI-DCFA coordinators are currently Mr. Keith Cadette and Ms. Adele Todd. Knowledge Mela at GEF SGP UNDP Knowledge Fair. 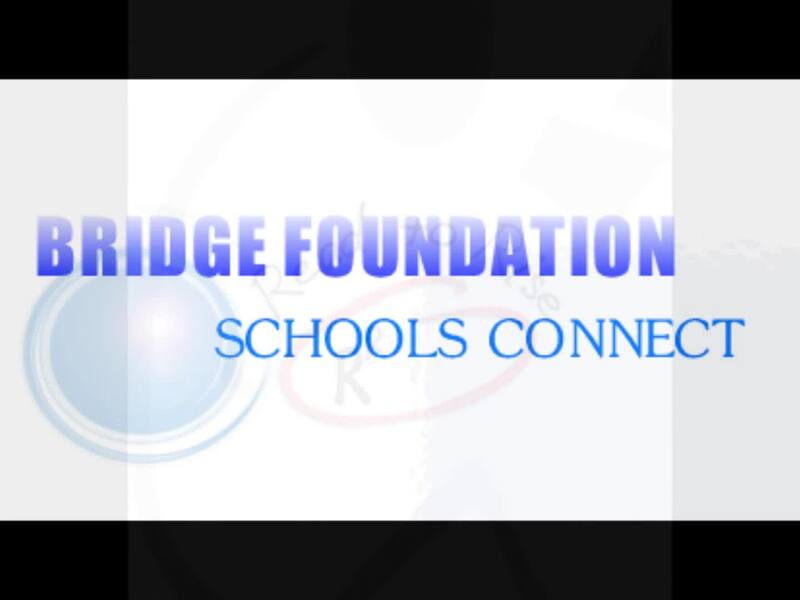 Bridge Foundation conducts parent workshop trainings as part of the Read to Rise programme at Mayaro Govt. Primary School and Guayaguayare R.C .School. Student giving an art tip by Bridge Ambassador Fitzroy Hoyte, Artist from the Art Society of Trinidad and Tobago. Pro-League CEO Dexter Skeene joined Bridge Foundation in distribution of books at St.Agnes for summer reading. GEF SGP UNDP Knowledge Fair Project.